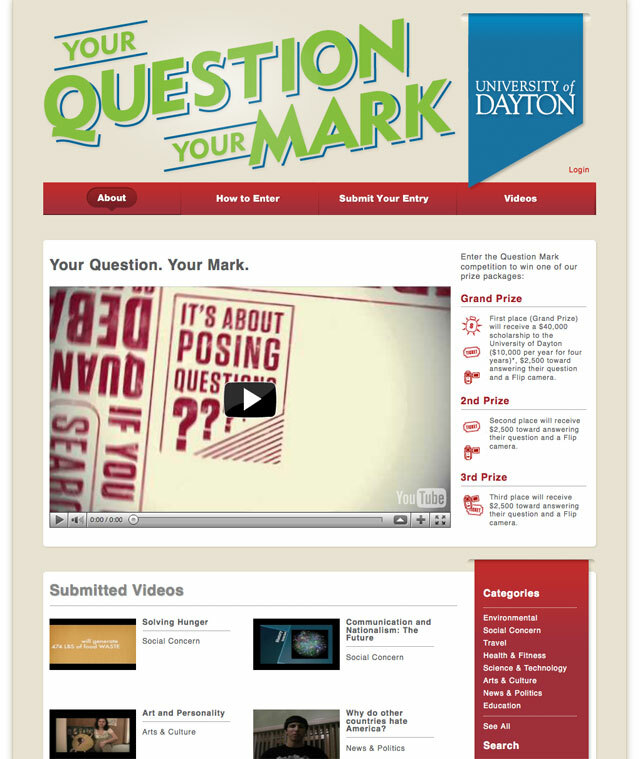 The University of Dayton Ohio asked us to add the ability to vote for your favourite video in the contest “Your Question. 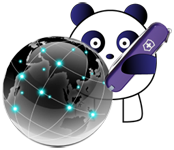 Your Mark.” using the facebook like button. The ten entries with the most votes were to win a prize.